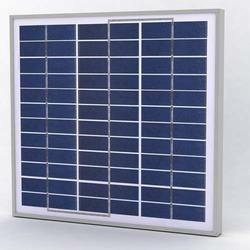 Pioneers in the industry, we offer polycrystalline solar panel and monocrystalline solar panel from India. Manufactured as per the set industry norms and guidelines, quality of this Polycrystalline Solar Panel never deteriorates. Owing to the finest raw materials and the modern machine used in its making, its functionality, service life and durability are highly acclaimed. In addition, the offered product is priced at the most reasonable rate possible and is highly praised preferred in the market. 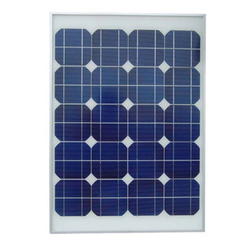 Offered in the market at the most reasonable rate possible, the Monocrystalline Solar Panel made available by us is known to be highly praised and preferred in the market. Manufactured in accordance with the industry set norms and guidelines, its quality never deteriorates. Its superior performance and service life, is further, owing to the quality raw materials and modern machines used in its making.